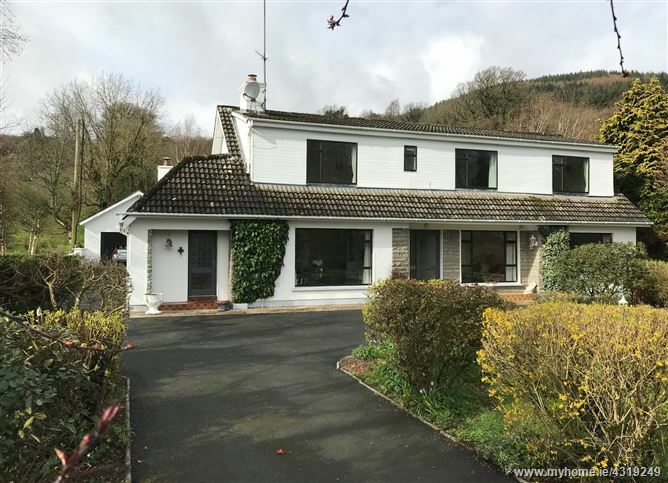 Harry Brann Auctioneers offer you the opportunity to acquire a spacious 5 bedroomed detached residence with garage, built on a circa 0.19 Ha / 0.47 acre site boasting distant views of Lough Derg & located circa 2.5 kms from the popular lakeside town of Killaloe. 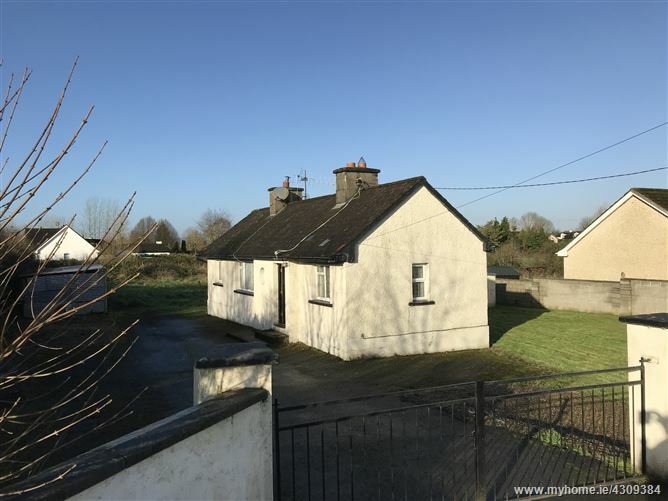 Harry Brann Auctioneers offer you the opportunity to acquire a detached 2/3 bedroomed cottage, built on a spacious circa 0.59 acre site, located circa 3 kms from the village of Castleconnell & circa 9.7kms from Limerick city. 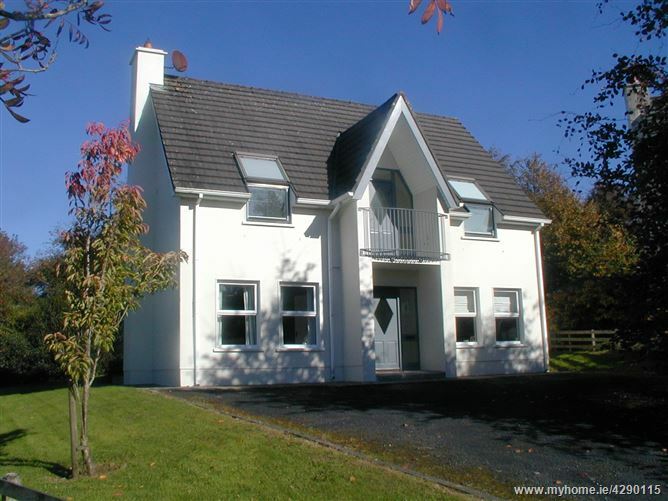 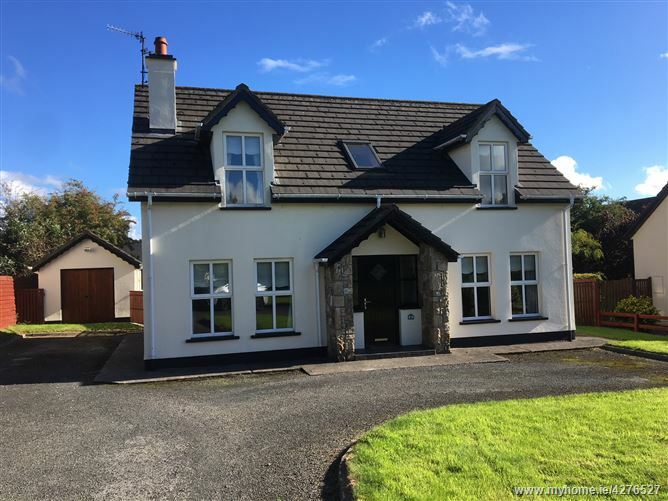 Harry Brann Auctioneers offer you the opportunity to acquire a 4 bedroomed detached dormer residence, set in a quiet cul-de-sac & boasting views of the Clare Hills, located within walking distance of all amenities in the popular lakeside towns of Ballina/Killaloe. 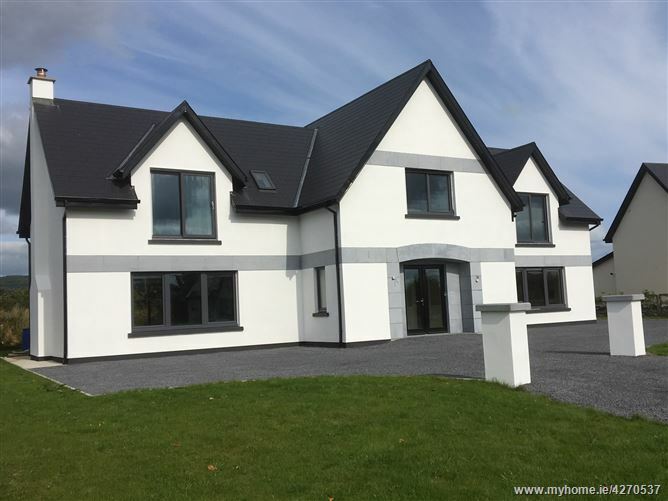 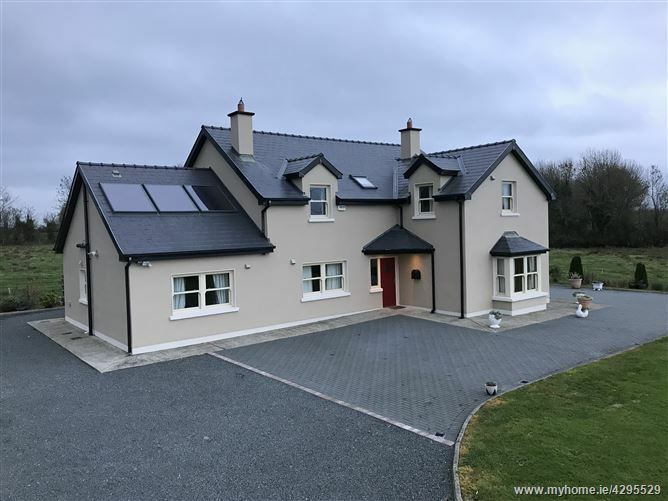 Harry Brann Auctioneers offer you the opportunity to acquire a modern 5 bedroomed detached 2 storey residence, in turn key condition, built on a circa 0.50 acre site, located just off the R445 (old N7), circa 6.5 km from Nenagh & circa 35 km from Limerick city. 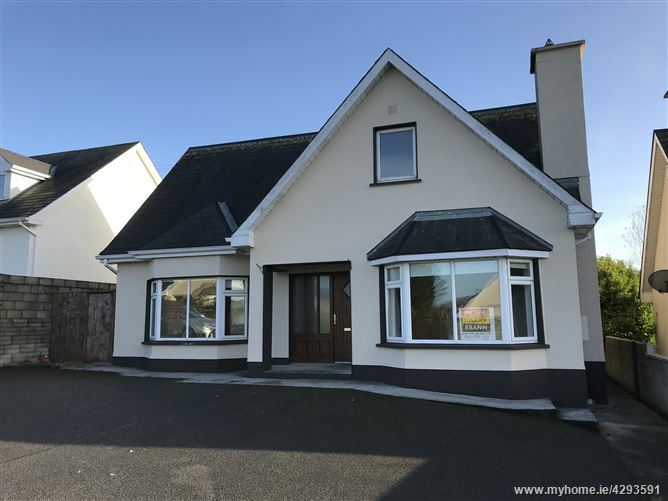 Harry Brann Auctioneers offer you the opportunity to acquire a 4 bedroomed detached residence, in excellent turn key condition, located in a much sought after low density development within walking distance of all amenities in the popular lakeside towns of Ballina & Killaloe. 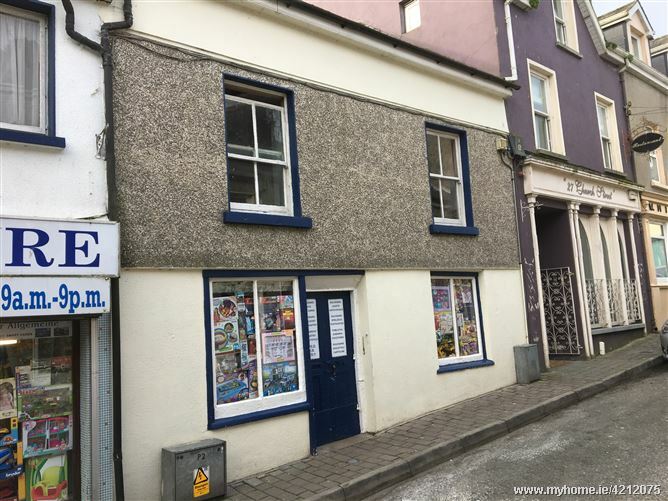 Harry Brann Auctioneers offer you the opportunity to acquire a 2 bedroomed mid terrace property, in need of total refurbishment, located within walking distance of all amenities in the popular lakeside town of Killaloe. 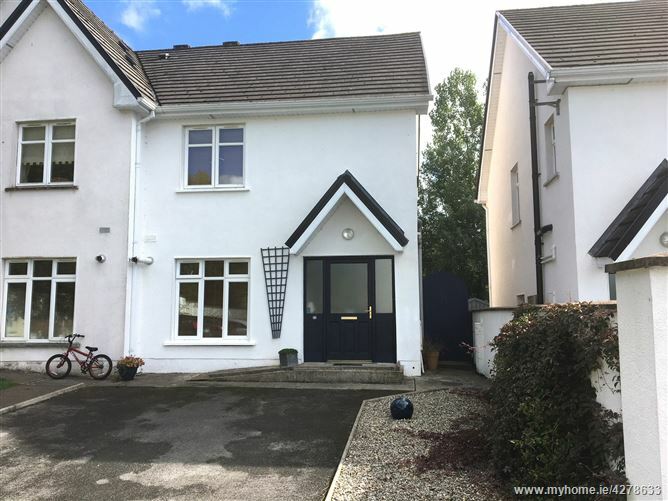 Harry Brann Auctioneers offer you the opportunity to acquire an exceptional 3 bedroomed semi-detached residence, in excellent condition, located in a quiet cul-de-sac within walking distance of all amenities in the popular lakeside towns of Ballina & Killaloe. 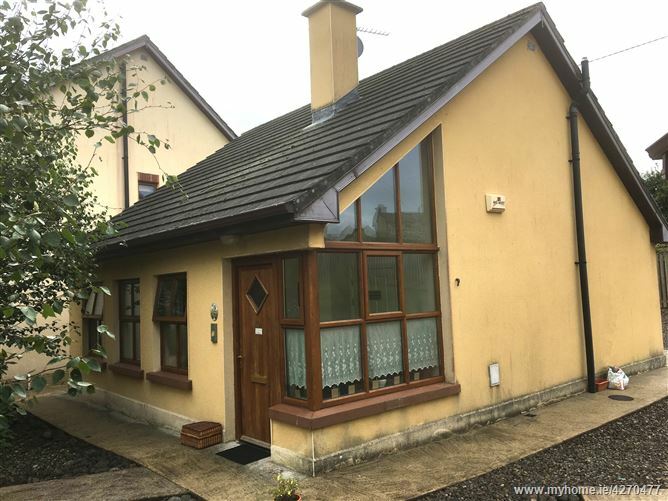 Harry Brann Auctioneers offer you the opportunity to acquire a 2 bedroomed detached bungalow located in The Lakes Retirement Village within easy walking distance of all amenities in the popular lakeside town of Killaloe.